Astronaut shaped stress reliever is great for putting stress out to orbit! Perfect for educational programs, bookstores, and museums and novelty stores! 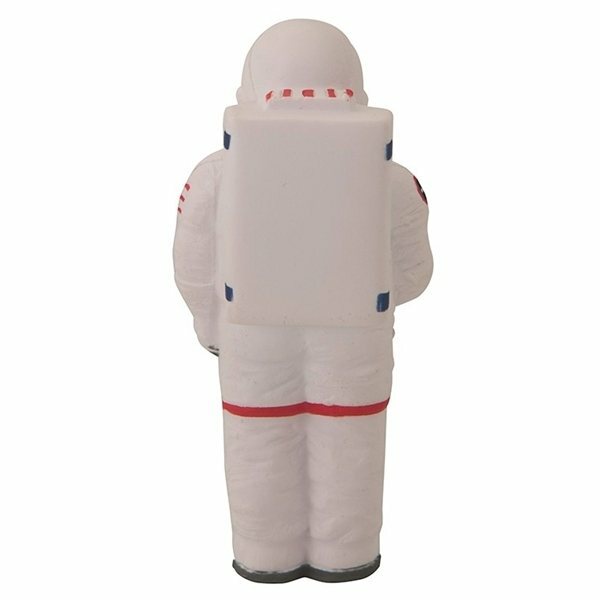 Put your company’s logo and message on this fun and unique giveaway item to turn your campaign into something out of this world! Let gravity weigh the competition down as your sales soar! AnyPromo has so many promotional items to choose from! The thickness and size is perfect. It's not thin like I expected. the products and design are perfect for our taste. Quality of this product is great. It is a great product for giveaways to advertise our company name. It was a high value/low cost item that people can use. No complaints! It's a value. Great item for a great cost!